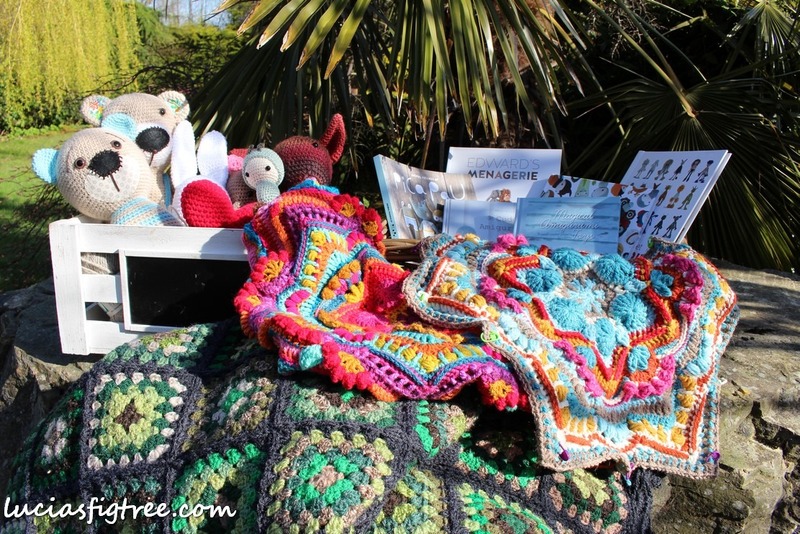 Cosmic Cal, amigurumi and Wip's.. Here I am with a new blog entry! Here I am with a new blog entry to keep you all updated on my …never-end stack of Works in progress!!.. I got a couple of new books one of which is SUPER CUTE! 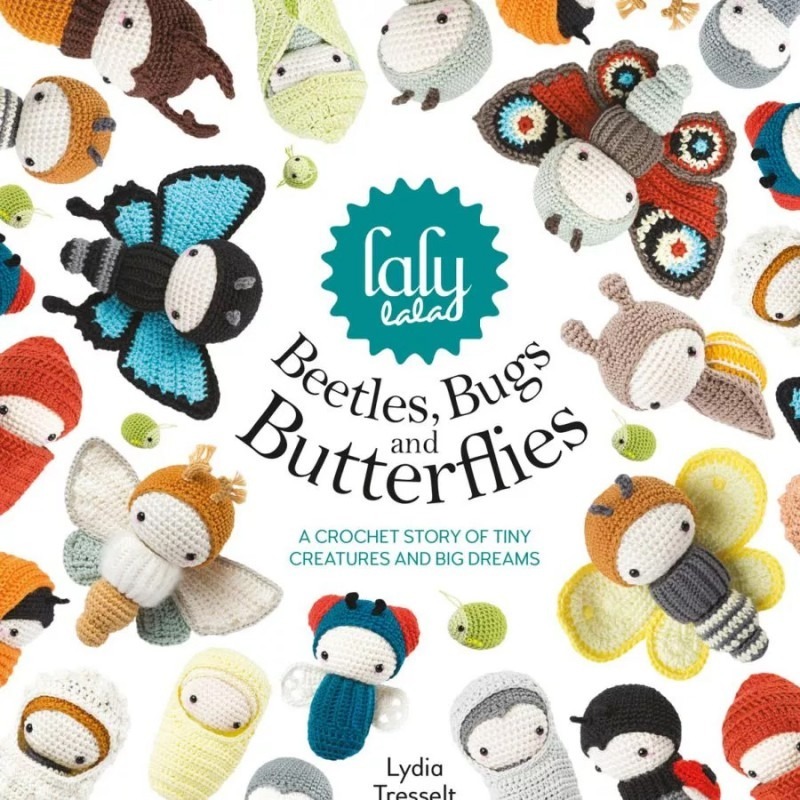 it is all about bugs and butterflies.What fascinated me is that Lydia Tresselt, the designer behind LalyLala, is so skilled that made even a fly looking cute! I attempted a butterfly, is not finished yet, the pattern is beautifully written as Lydia has been writing amigurumi patterns for a long time.I am sure many of you are well acquainted with her kangaroos and other super cute animals, if not please have a look at her work, it is well worth it a visit. if you follow me you might remember the Odinella blanket I made last year using Lett-lopi. 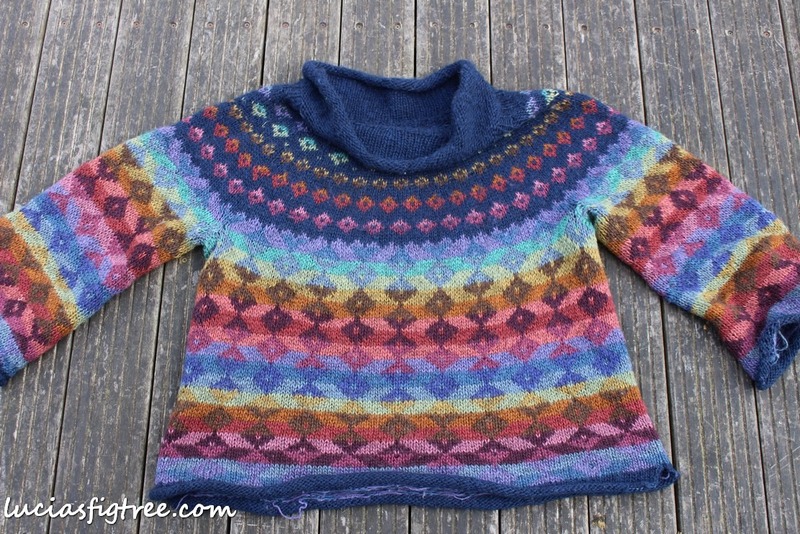 I made so many Lopapeysa over the years, they have been my favourite knitting project. 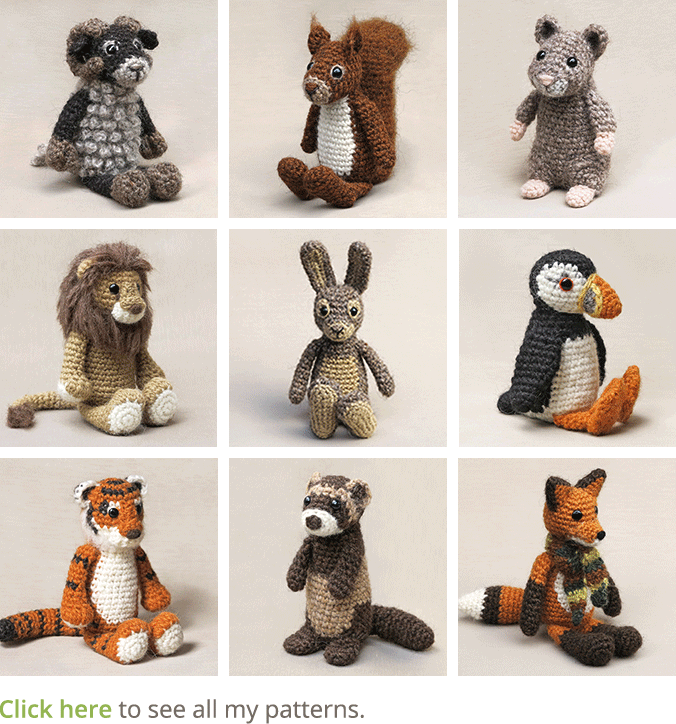 So if you love knitting and you also love the outdoors I would definitely recommend knitting one. They can be a bit scratchy at the beginning but they become amazingly soft with age and also they last a long time! Francesca, my daughter, has a favourite one I made for her when she was 16 and she wear it all the time..it has a couple of holes on the sleeves but I think it adds to the charm! This week I also finished joining together the Camo-blanket for Francesca.. I loved joining together the squares she made ,and adding a border. 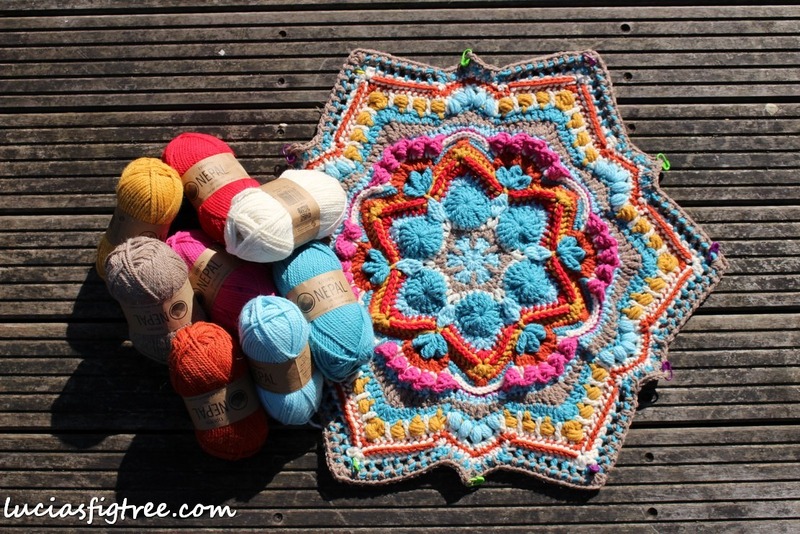 More WIP’s…the COSMIC CAL!! how exciting!!! 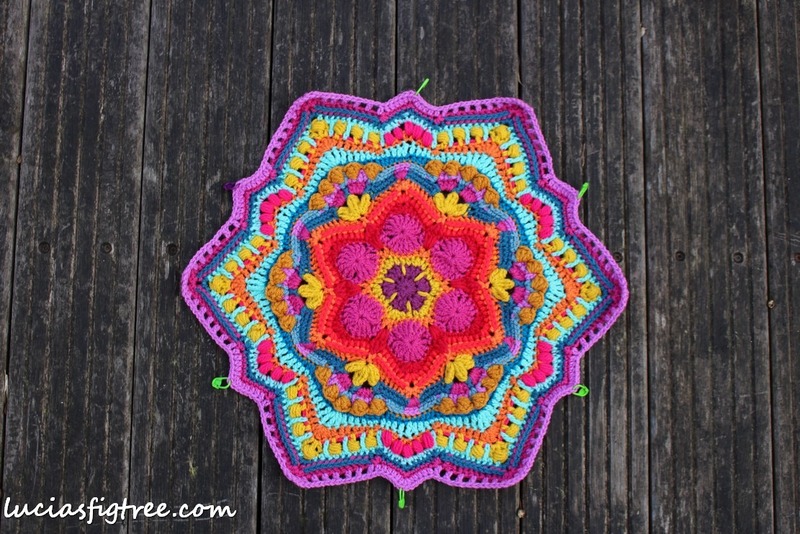 I have been an admirer of Helen’s work since she started designing, she has recently joined the Stylecraft’s blogstars group and has been a real privilege chatting to her, she is not only a great designer but also a lovely all around person!. 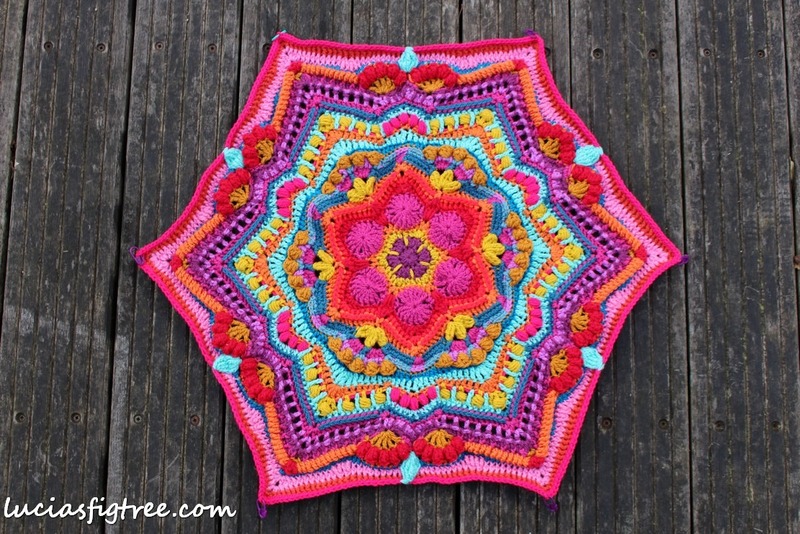 the Cosmic is going to be my first blanket using Helen’s patterns. 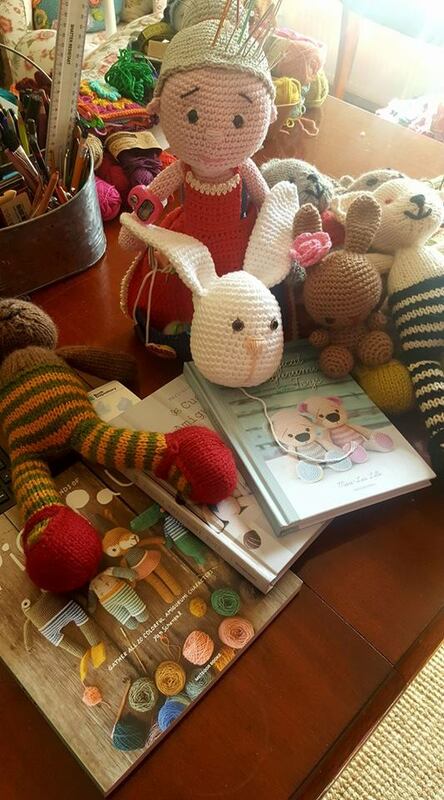 Part one went live this week on the Stylecraft’s web site, it is available in English, American and Dutch, but on Helen’s page is translated in many other languages so have a look at Helen’s page! there is also a video tutorial too on youtube which I found very helpful. I enjoyed the pattern so much that I made 2 versions as I couldn’t make up my mind about the yarn!! I made a Stylecraft SPECIAL DK ‘s one and an Aran weight one with some Drop’s NEPAL that I had at home. 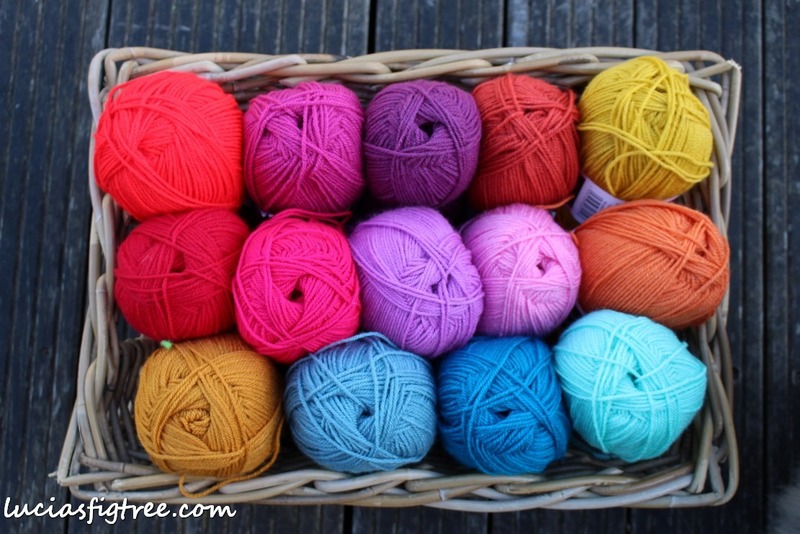 Some of you ladies as asked me about the colours I used on the Stylecraft’s version so here they are: plum/matador/mustard/petrol/empire/gold/bright pink/aspen/magenta/spice/storm blue/fuchsia purple/lipstick/fondant /tomato. I am not sure yet how I am going to use them and if I will drop a colour or two…as all of you I am following the CAL so is a bit if an adventure! I also decided to make my life more complicated and in certain rounds, I used 2 colours instead then 1 so again I don’t know if that will work for all the different parts..I will keep you posted, and here is part one of the Stylecraft’s version finished and I am nearly there with the Aran too.